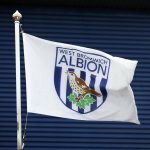 With some West Bromwich Albion fans dreading this weekend’s clash with top of the table Leeds United, head coach Darren Moore could receive three injury boosts ahead of the game to improve our chances of a positive result. The Baggies are without victory in the last four matches and across those games we’ve only picked up a point. Last weekend saw us fall to a 1-0 defeat to Hull City which definitely hasn’t improved the current mood at the club as we go into what will be one of the toughest tests of the season given how Marcelo Bielsa had got them ticking over. 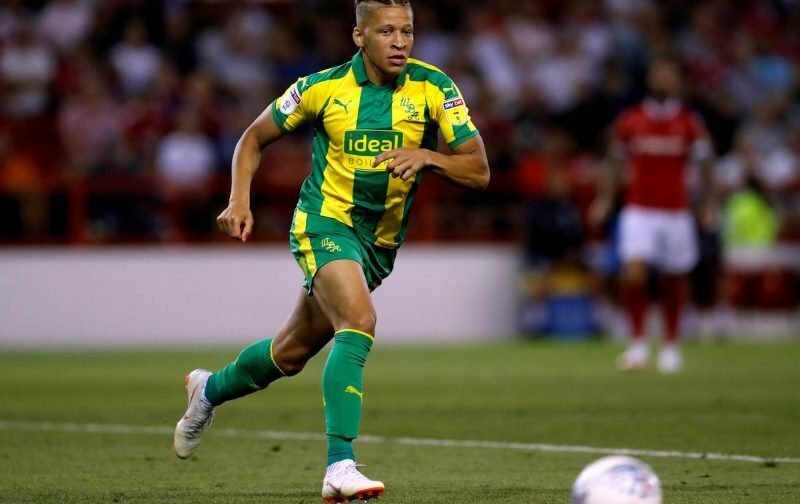 The Birmingham Mail have reported that Moore can expect Kieran Gibbs, Dwight Gayle and Gareth Barry to come back into contention for the match as they should be back in training this week ahead of the game on Saturday. We also have summer signing Kyle Bartley back for this one following his suspension but Chris Brunt is expected to miss out after he limped off in our last one with an apparent hamstring problem. Gayle, in particular, will be a boost up top, now we have to hope everyone performs.